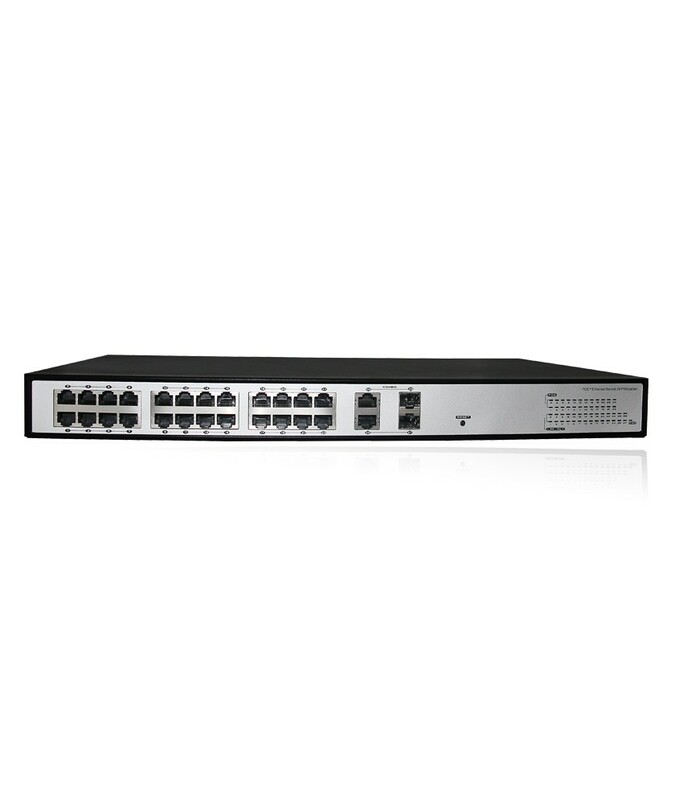 FS-S1024GP-4C is specialized unmanaged PoE switch designed for video surveillance and network project system, etc. 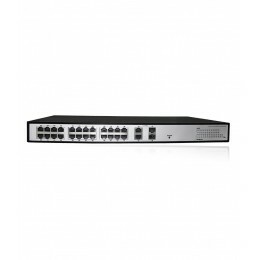 It provides 24 x 1000Mbps Ethernet ports and 3 x 1000Mbps combo uplink port (3x10/100/1000Mbps port or 3x1000Base-X SFP optical fiber port), can effectively prevent whole system from broadcast storm so that make the data transfer more safe. 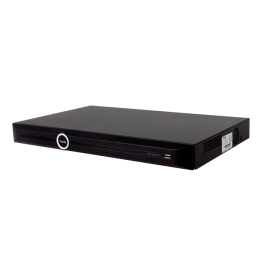 This PoE network switch can meet customers' general demands. 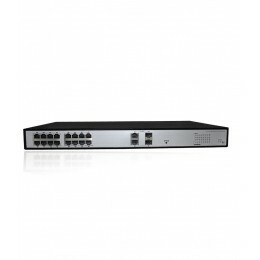 PoE network switch with PoE function, designed for high-definition network cameras' internet access. 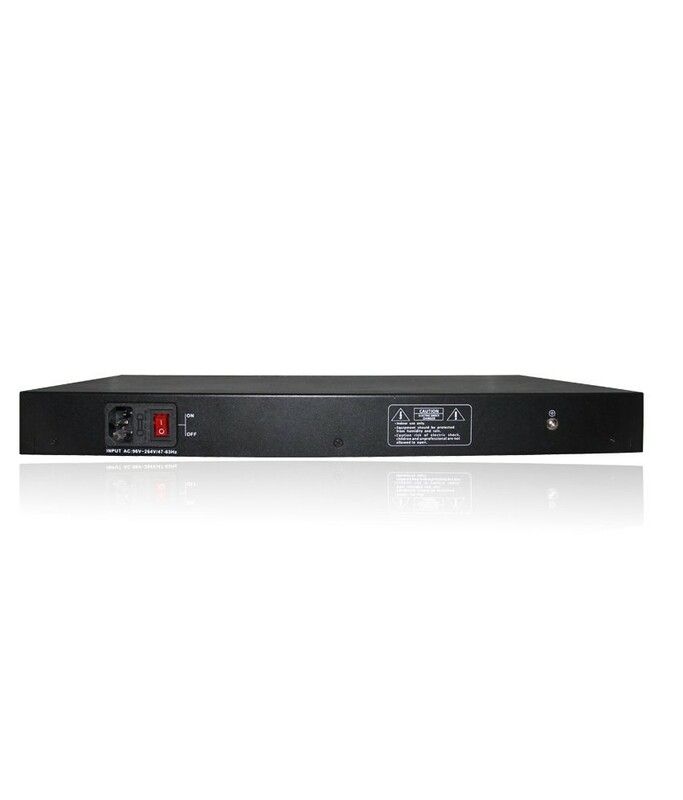 It provides 24 1000Mbps PoE Ethernet switches, complies with IEEE802.3af/at standards, and also simplifies wiring, avoids the troublesome of installing power socket for powered devices.